Civilization VI is invading Nintendo Switch on November 16th, and now its creators have dropped a trailer showing what you can expect from the empire builder. In early September, 2K and Firaxis Games accidentally revealed the game’s arrival’s on the console in an announcement that they also quickly took down. You don’t have to worry, though: the game is truly set to invade the platform with its expansions and scenario packs in tow. The latest-iteration of the beloved strategy game will come with the Vikings, Poland, Australia, Persia and Macedon scenario packs. Want to colonize Australia’s outbacks for the day? You can do that. You can also choose to plunder Europe or conquer the known world, depending on your mood. If you prefer building an empire with allies or taking down other people’s civilizations, you can tap into its cooperative or competitive gameplay feature to play with up to four people instead. 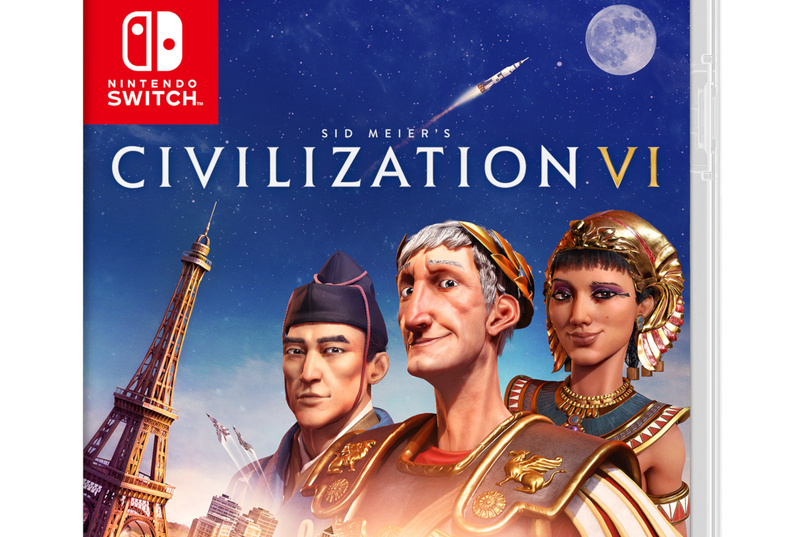 Civ VI is already available for the iPad, Mac and Linux, but the Switch version sounds like a great choice if you like switching between gaming on a handheld and a bigger screen.